As part of our Open Treasure project, we are launching an inspirational new book group to read and discuss contemporary books which raise challenging Christian theological issues. The group will be led by Dr Gillian Boughton and Canon Rosalind Brown and, by kind permission of St John’s College, will meet at St John’s College, 3 South Bailey, Durham, DH1 3RJ, on the dates below. Numbers are limited. 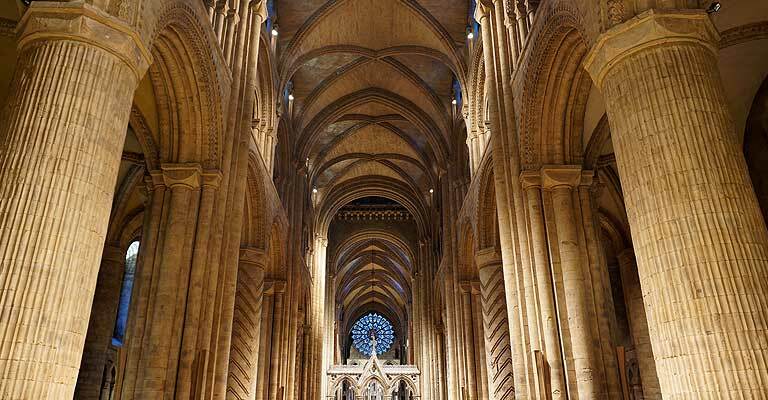 If you are interested in joining the group, please contact events@durhamcathedral.co.uk or phone 0191 386 8669 to register interest. It would be helpful if you can commit to reading the books before the meeting and are able to attend at least four of the five meetings. We will then be in touch with more information about the first book, including questions to consider as you read. The books will be available from the Cathedral Shop.